Last month, Nike has unveiled a number of new products for running that are based on a design ethos that the company dubbed as “Nature Amplified”. The ethos is said to focus on “designing for the body in motion” with the help of scientific research and feedbacks from athletes. One of them is the new Nike Free Flyknit running shoe which is generally a marriage of two well-known techs from the company: the flexible Free sole and Flyknit lightweight construction method. 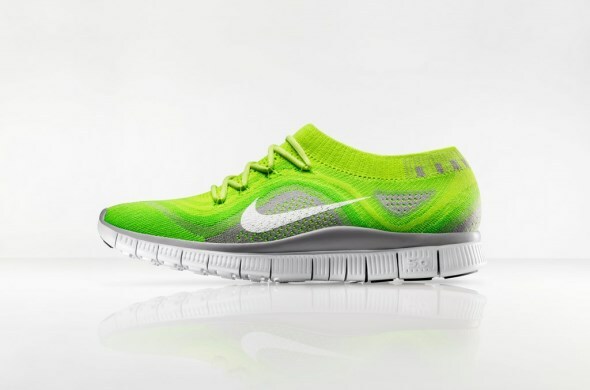 While the Free Flyknit uses the same sole from the Nike Free 5.0+ that was released earlier this year, the Flyknit top of this shoe is rather different from previously released Nike Flyknit shoes as this particular top is more compressive and also features zoned performance mapping that enables natural flex as well as provides stability at areas that matters. Additionally, the Free Flyknit is also built with Flywire cable that give the shoe a fit that dynamically adapt to one’s foot movements. 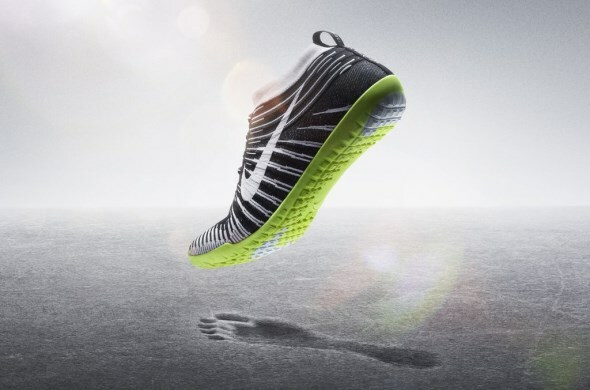 Nike have also combined the Flyknit construction and Flywire technology with another of their well-known innovation called Lunarlon foam for the new Nike Free Hyperfeel running shoe. Designed as an ultra-minimalistic running shoe, it feature a flexible drop-in Lunarlon-based insole (instead of traditional midsole and sockliner) and ultra-thin rubber outsole with strategically placed waffle pistons for grip as well as feel. 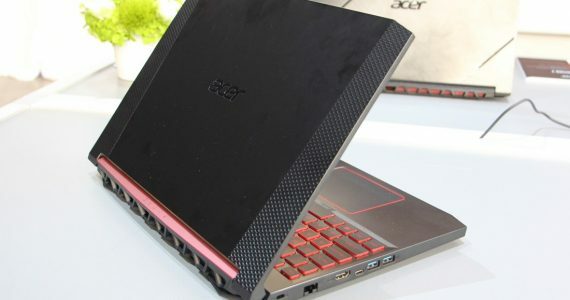 The company’s Nature Amplified ethos has also resulted in new apparels technologies such as Nike Aeroloft insulation-ventilation tech and the ultra-soft Dri-Fit Knit lightweight fabric. For further information about all these new products, do connect directly with Nike Running Malaysia through facebook.com/NikeRunningMY. Urbanscapes Wants You to Reveal This Year's Lineup; Win All-Access Passes for Your Efforts!